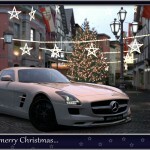 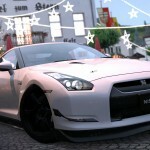 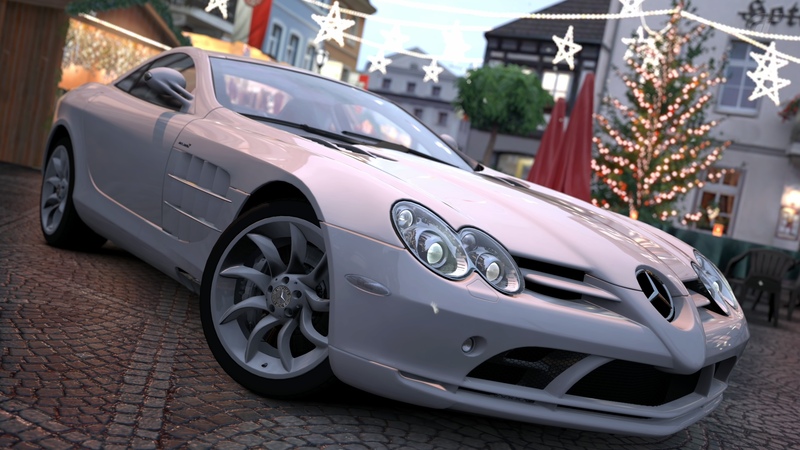 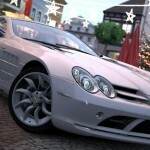 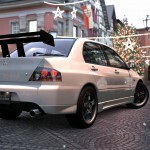 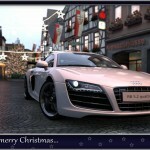 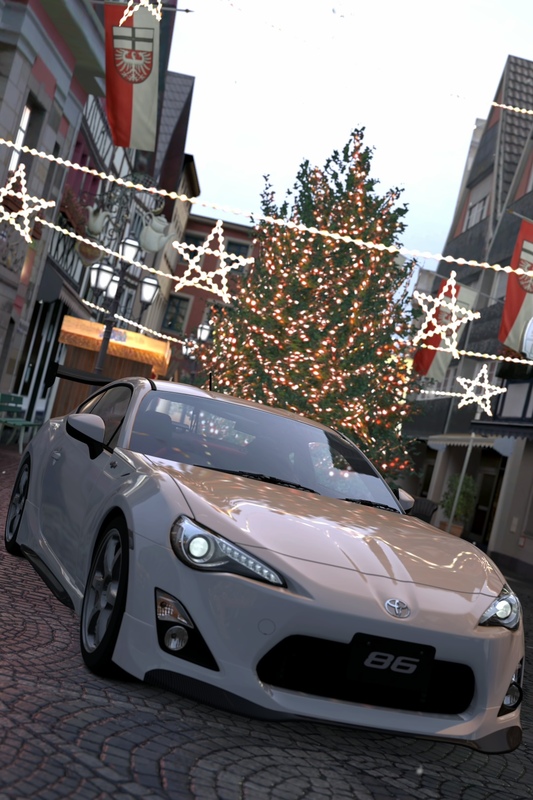 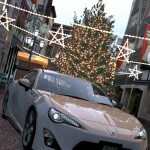 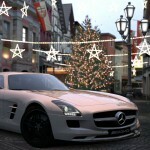 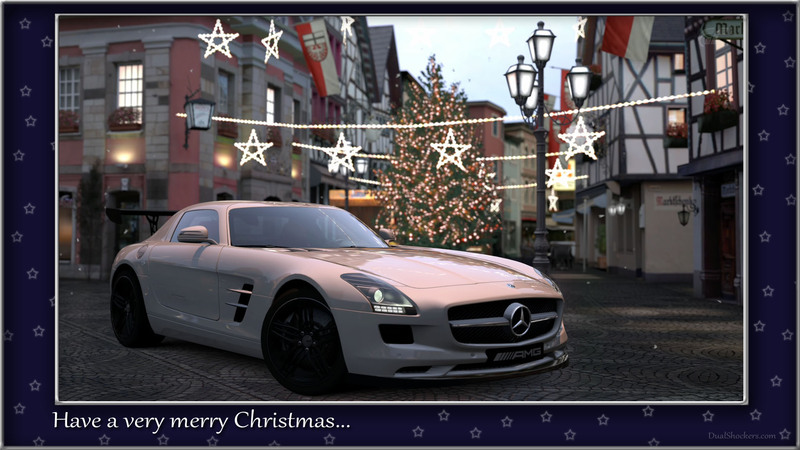 Not everyone knows that Gran Turismo 5 has a tiny piece of Christmas in that big Blu Ray disk, mostly because to unlock it you need to complete the beginner level of the AMG Driving Academy with full gold results, a deed that, despite the “beginner” part, isn’t that easy. 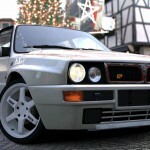 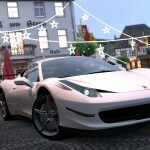 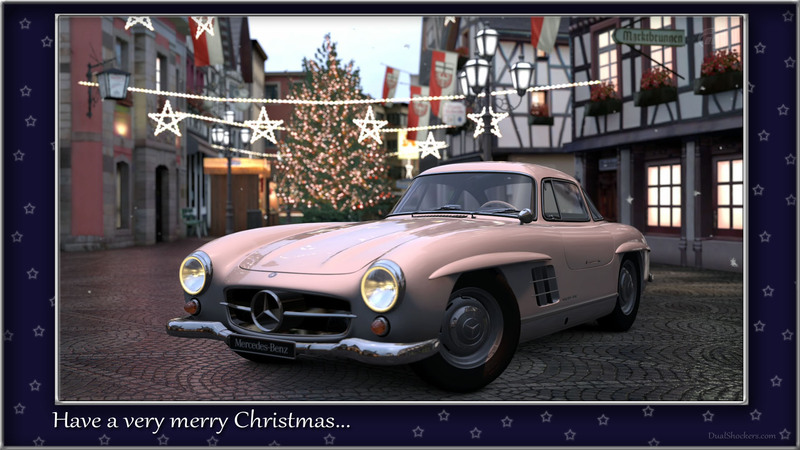 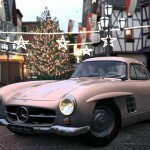 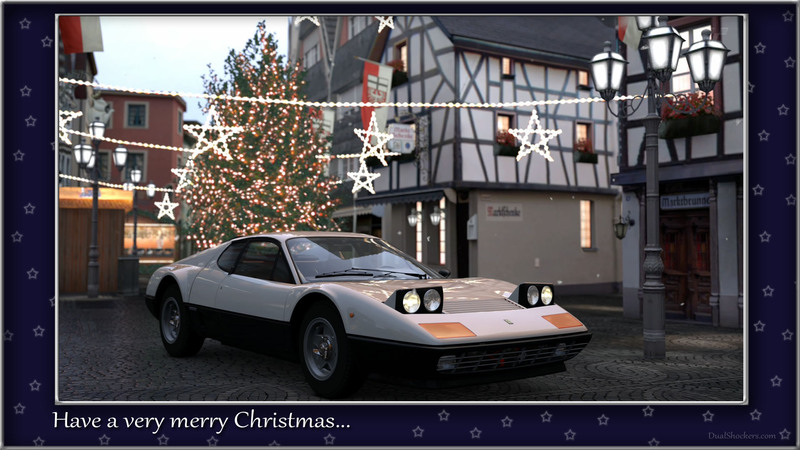 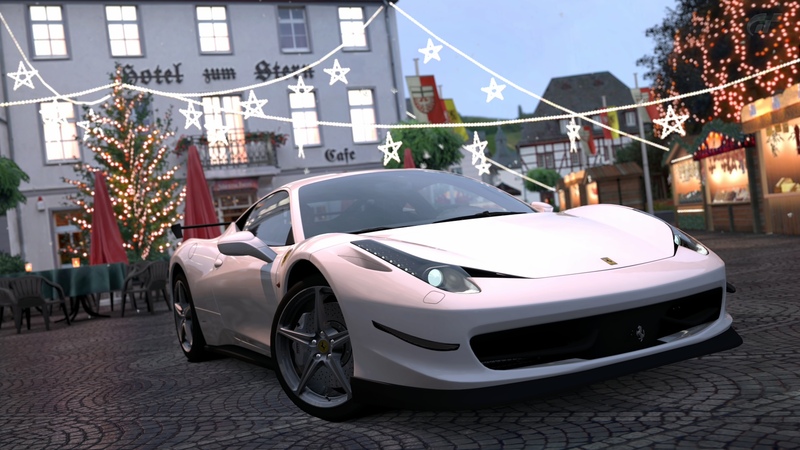 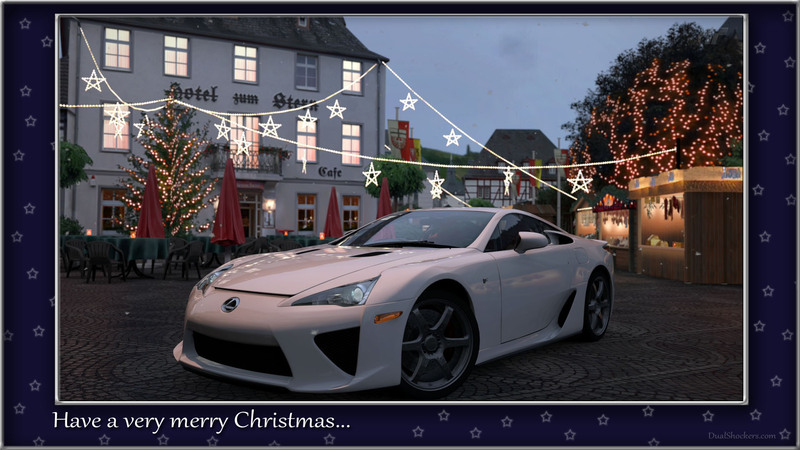 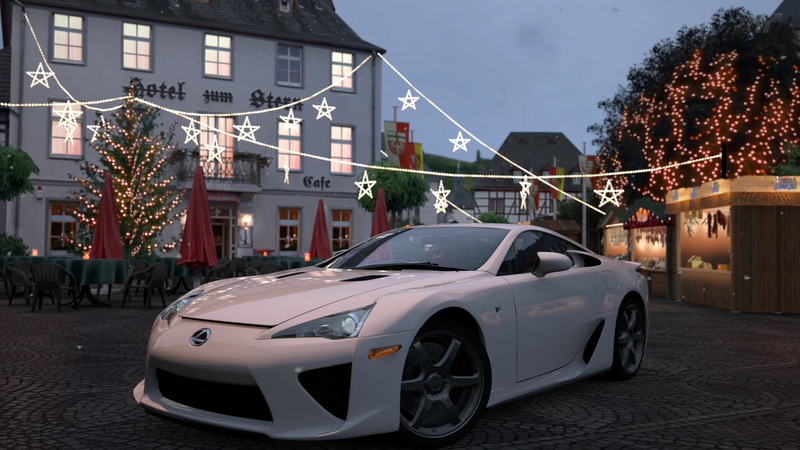 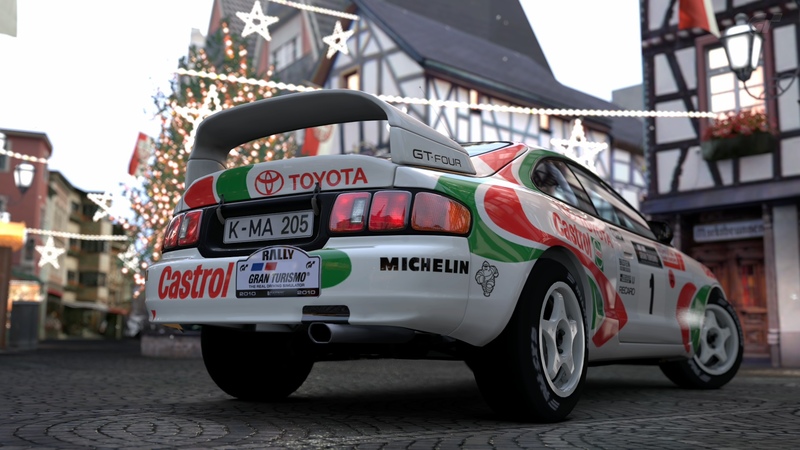 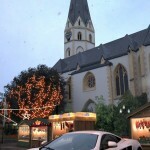 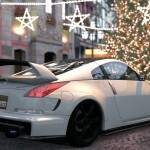 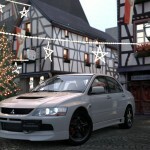 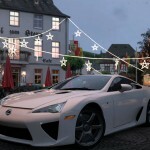 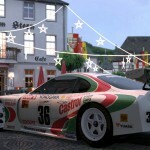 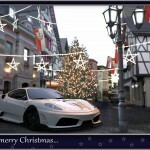 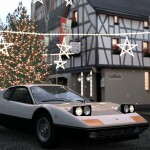 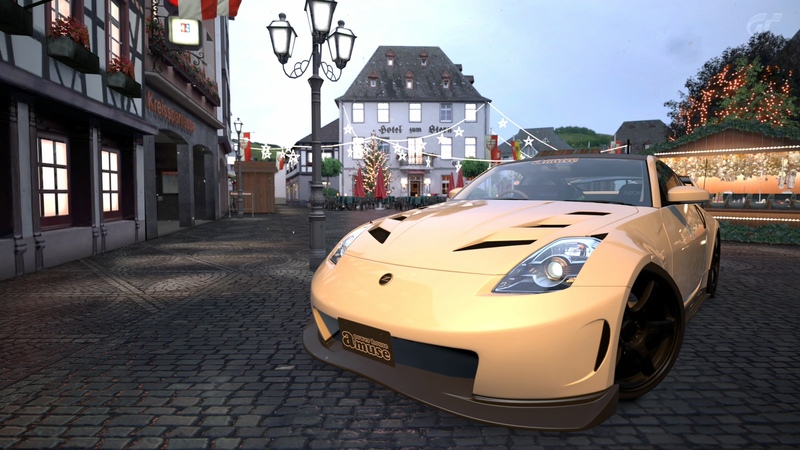 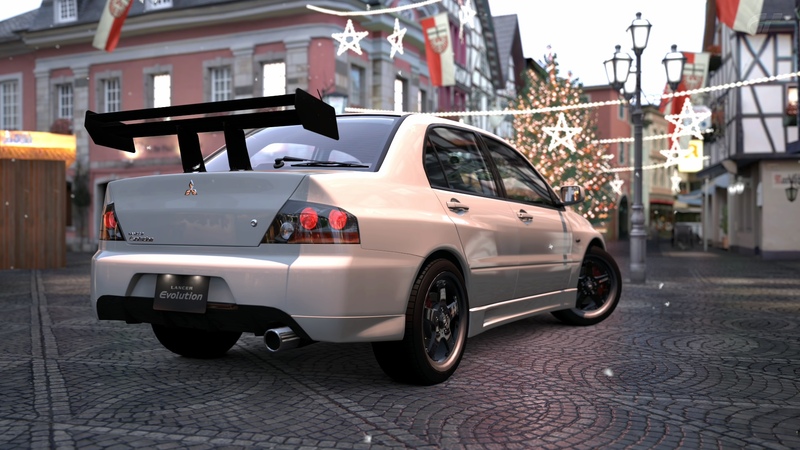 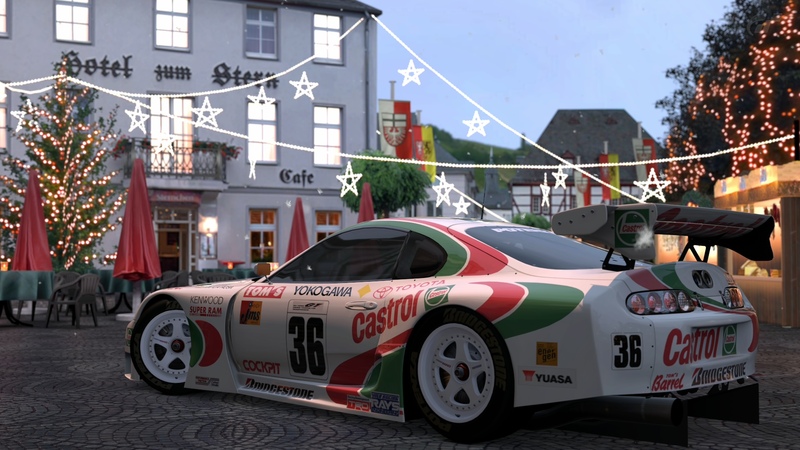 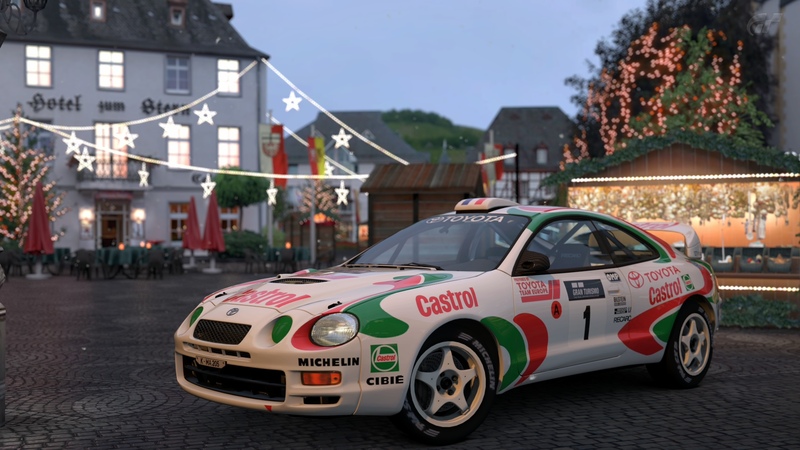 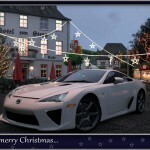 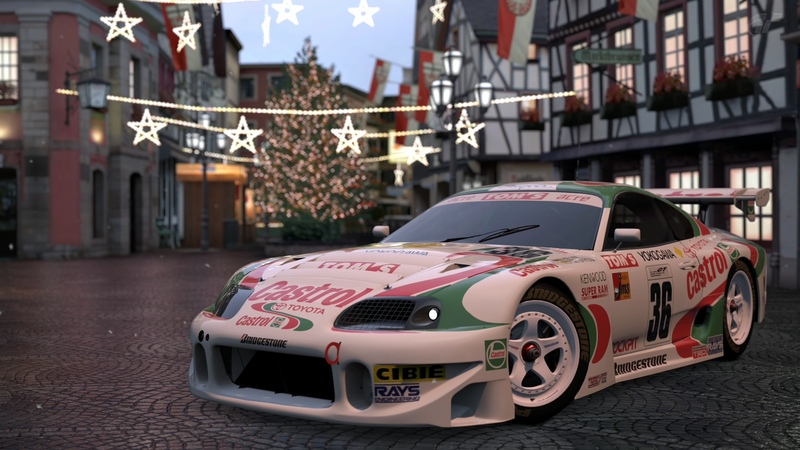 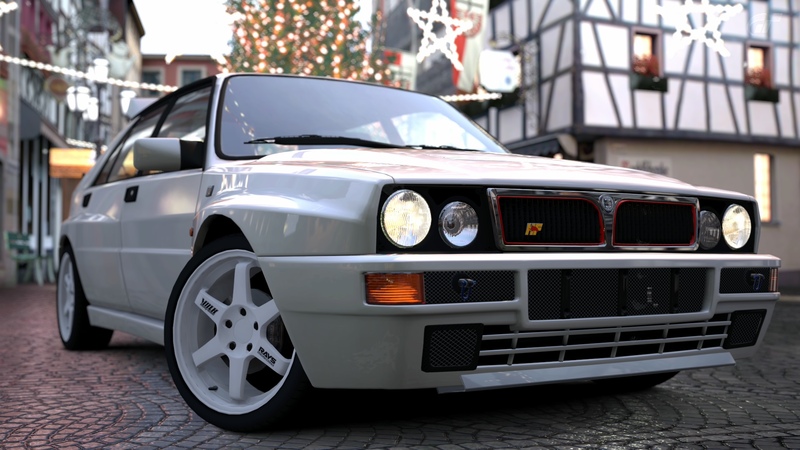 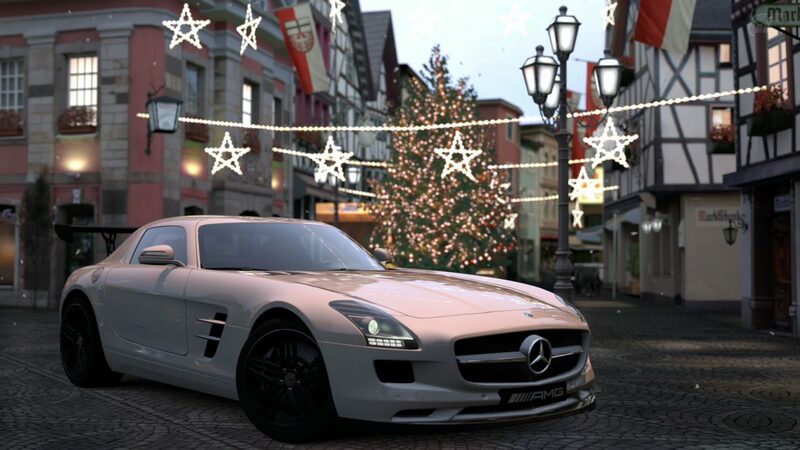 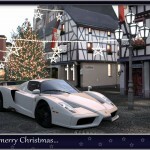 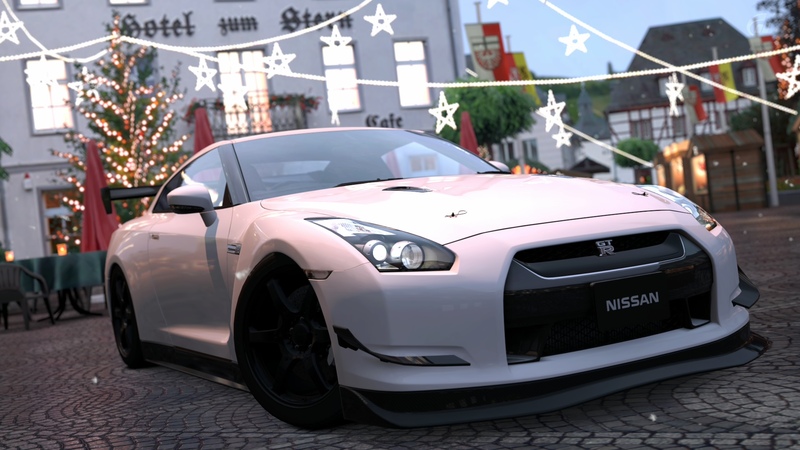 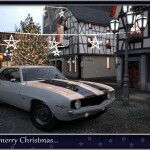 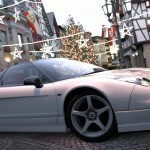 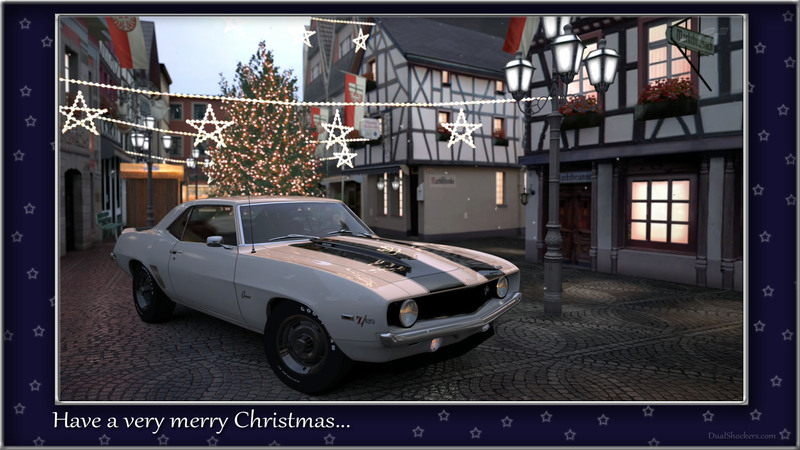 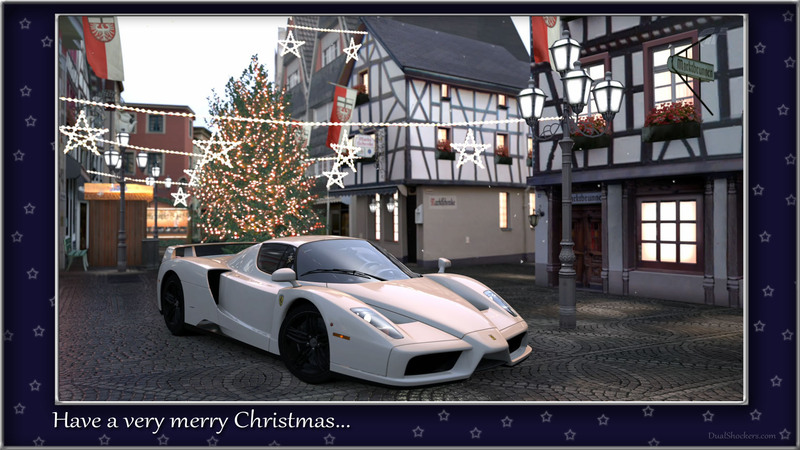 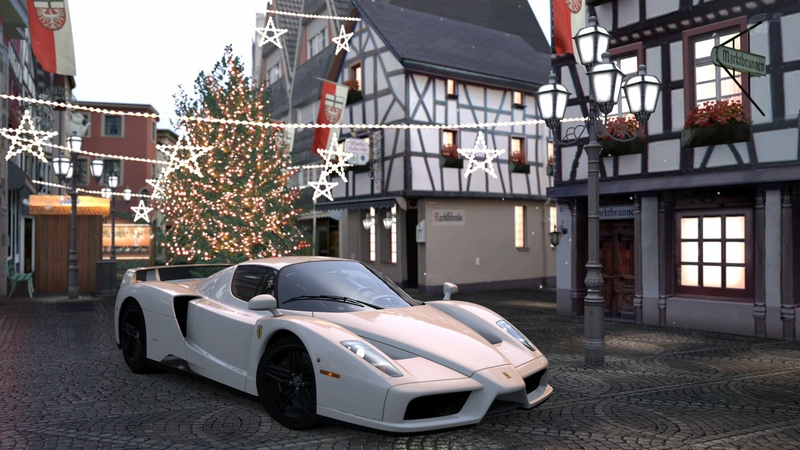 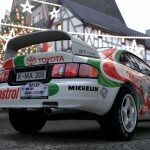 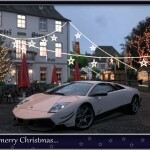 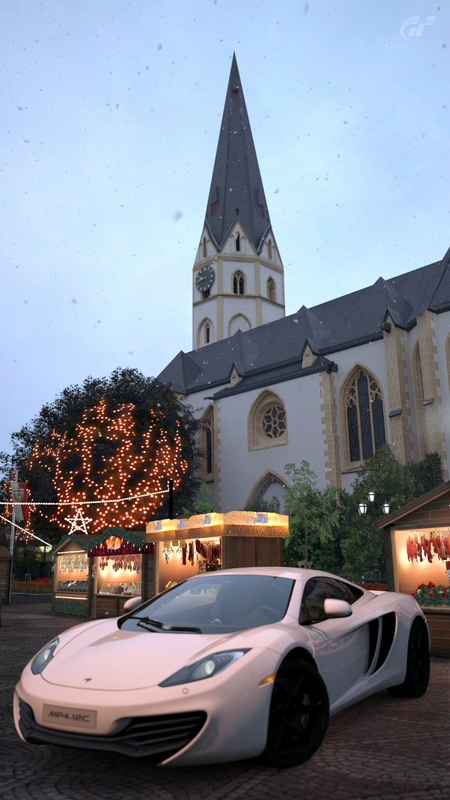 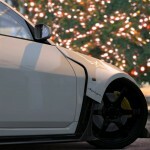 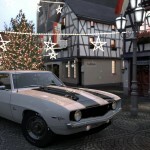 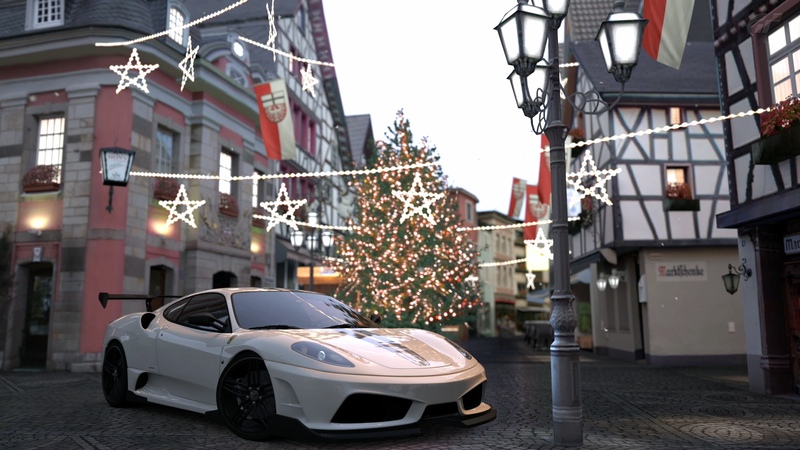 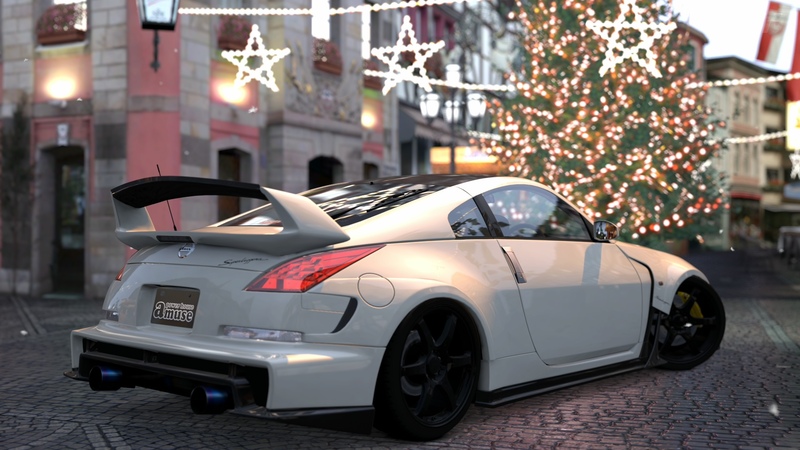 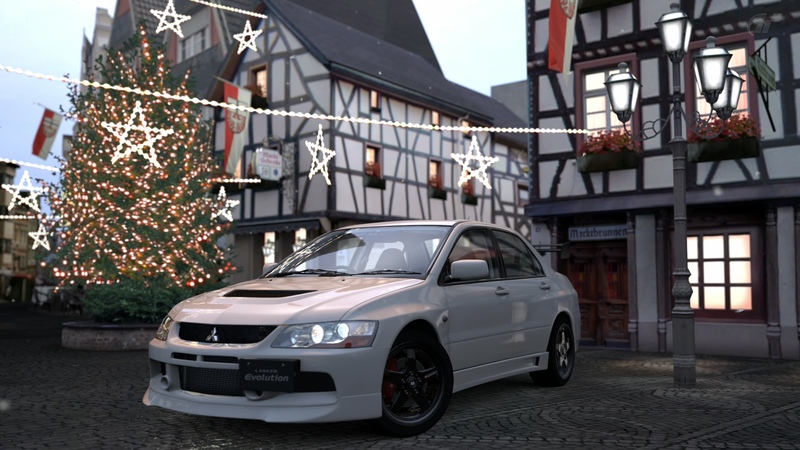 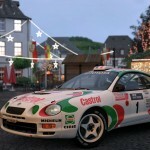 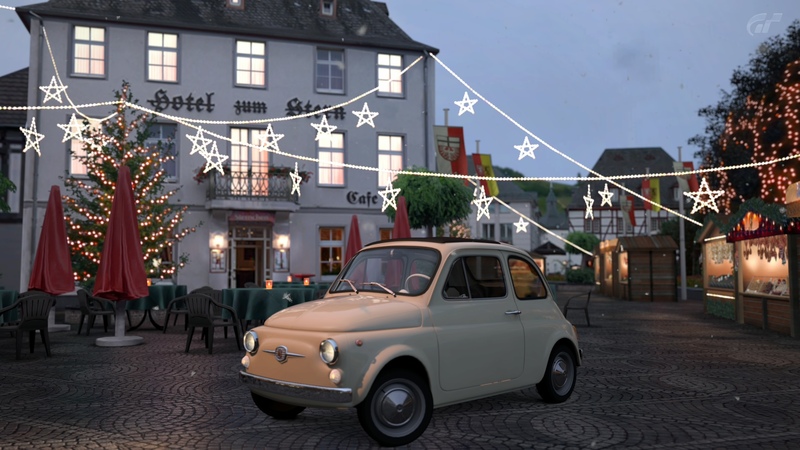 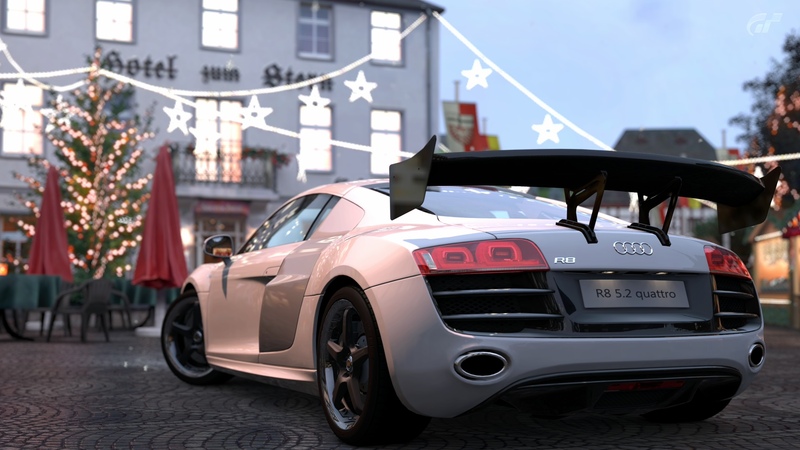 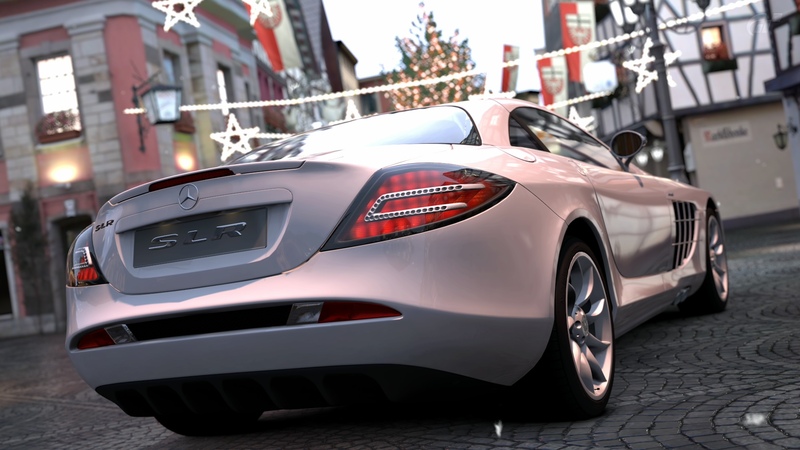 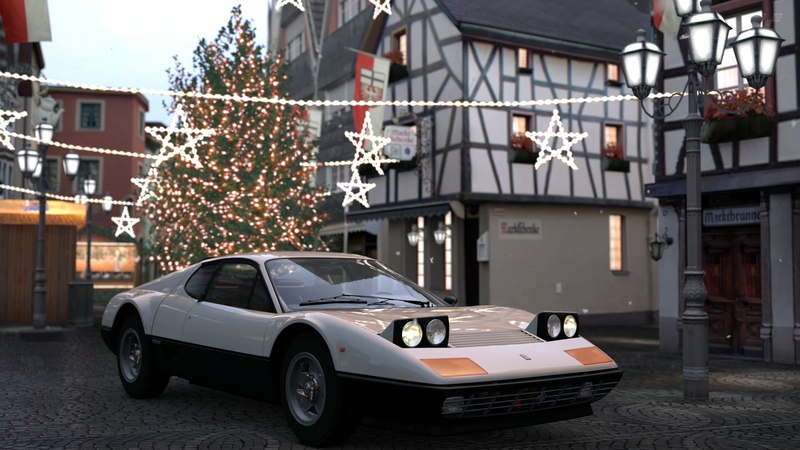 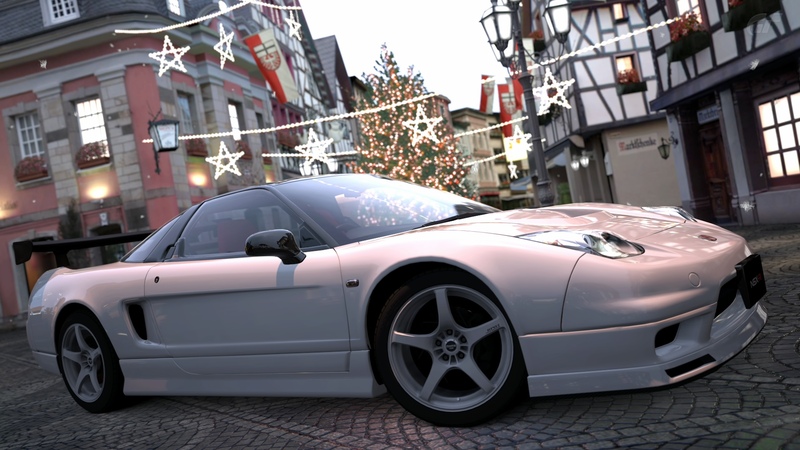 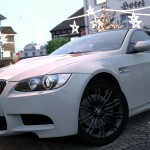 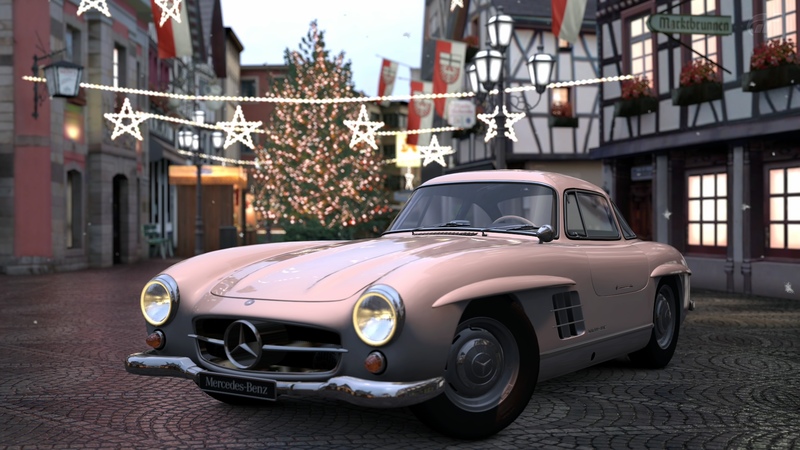 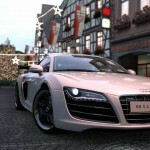 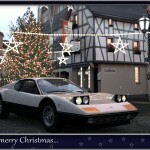 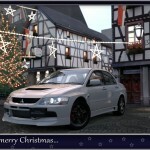 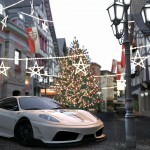 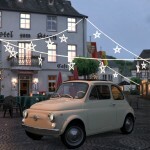 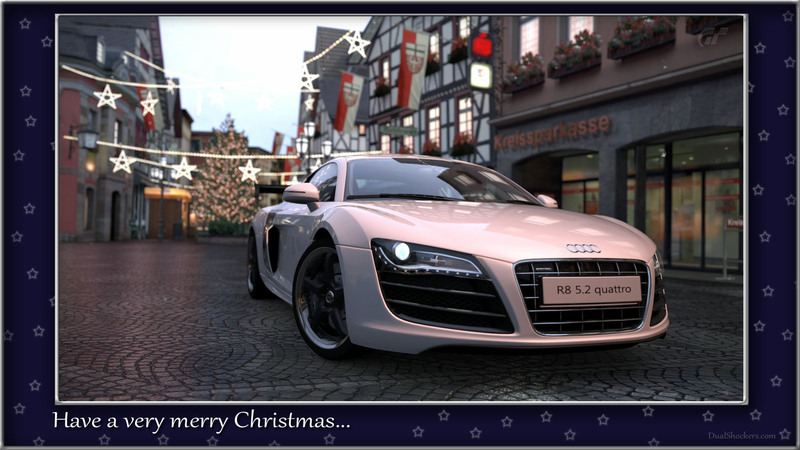 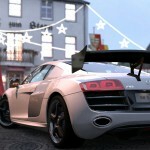 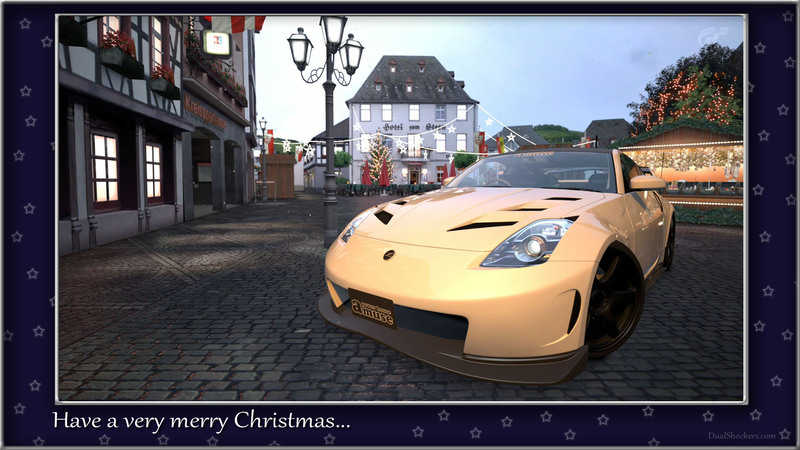 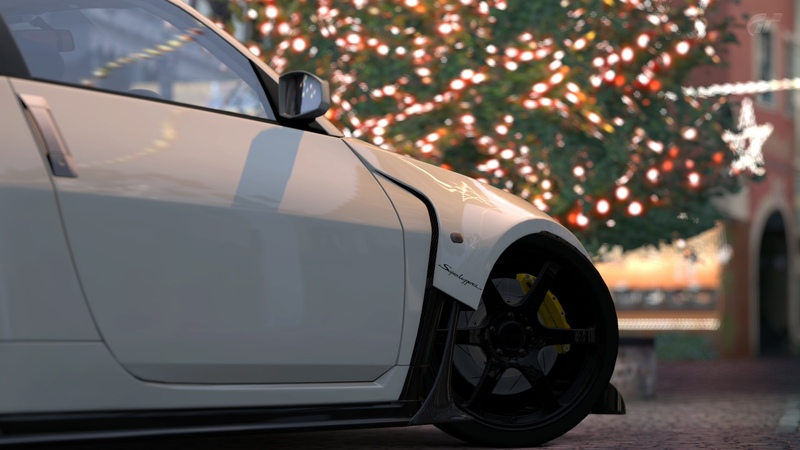 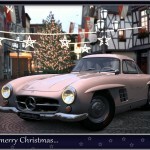 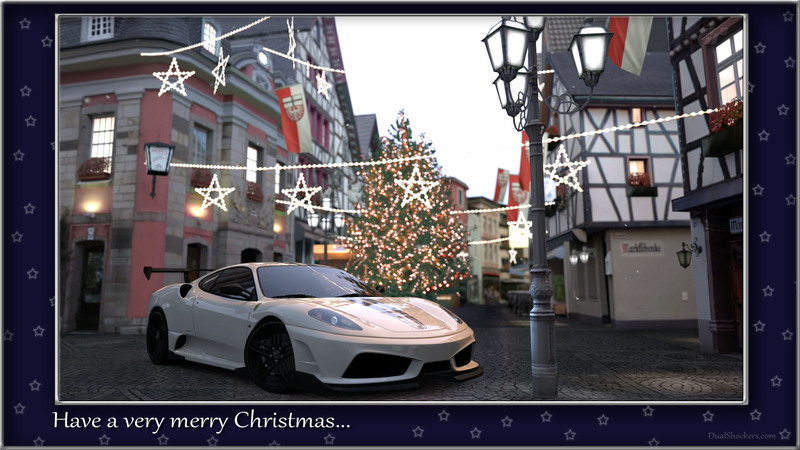 Anyway, since today is Christmas and we’re all gamers, what better way to celebrate (besides spending the day with family and friends) than a gallery from one of the best driving simulators this generation set in a lovely german village at Christmas? 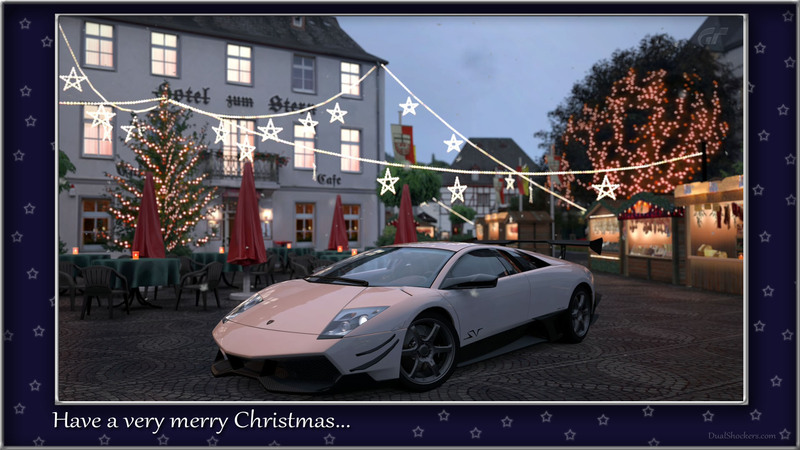 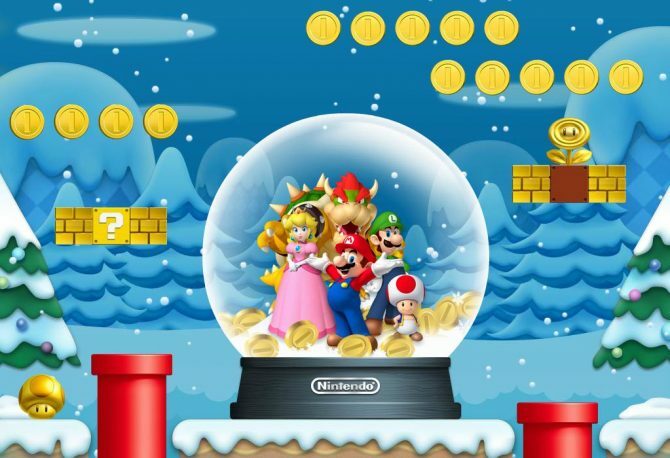 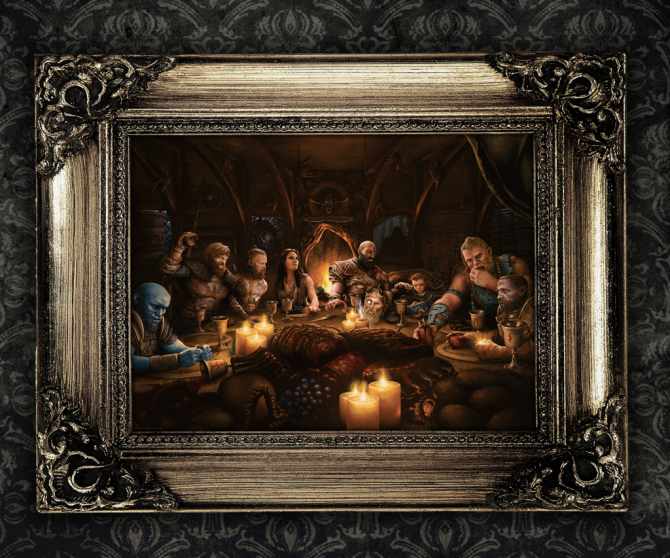 Most of the pictures below would make for the perfect Christmas card for your gaming friends, so we went a bit further, and turned a few of them into full fledged Christmas cards that you can print, add to mails and send around to spread the holiday spirit. 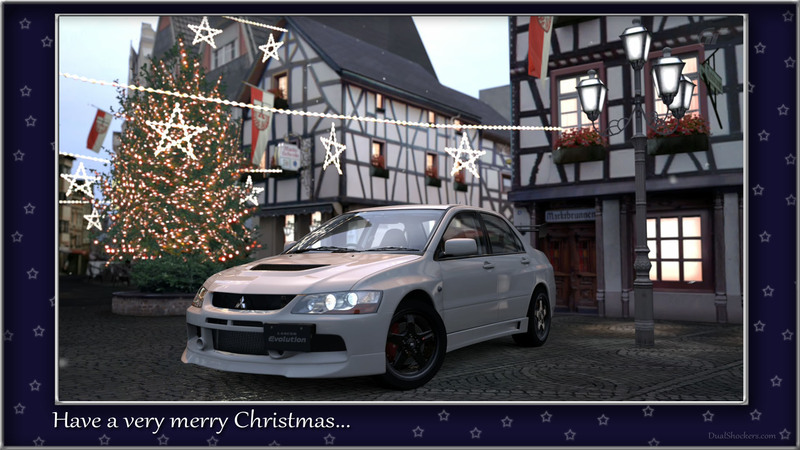 From us at DualShockers, to you, with love. 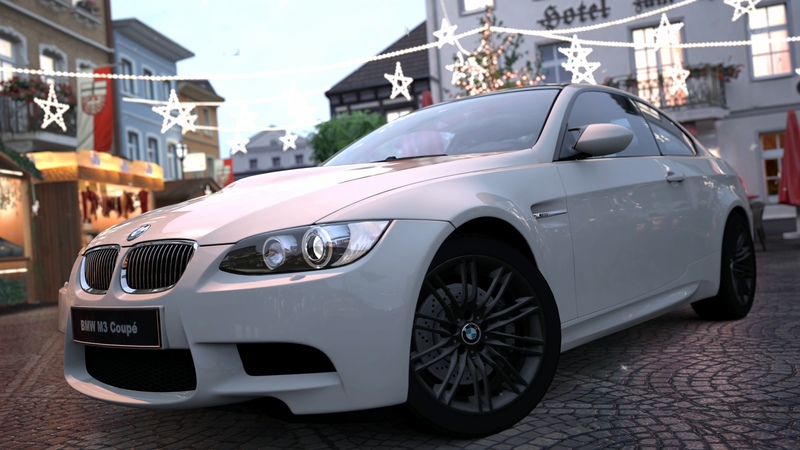 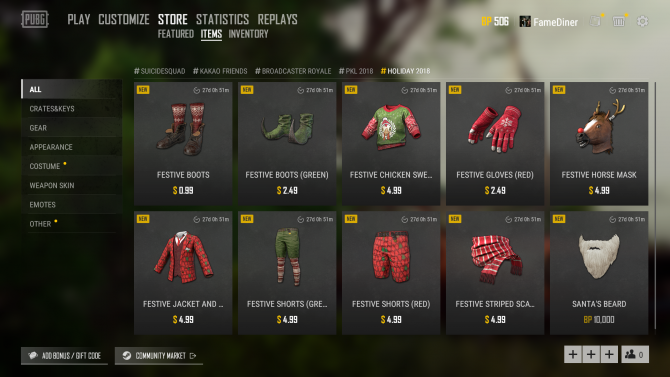 Getting gifts for a gamer is hard, getting gifts as a gamer is even harder--here are a few tips we think will make your holiday experience better.